the most marginalised communities to promote their voices and needs. people and policy of all levels to implement realistic and sustainable solutions. creative approaches to build the capacity of individuals and organisations. We determine the needs and priorities of BME communities and to raise these with strategic agencies. We serve the most vulnerable in our society and find innovative ways to develop long lasting relationships. 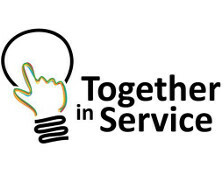 We work with individuals who are active in their community and provide opportunities for networking, support and volunteering. 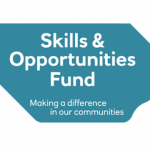 Ensure that the beneficiaries of our work benefit not only in the quality of their life but financially by involving the community in the delivery of projects. Wondering how we put words into action? Visit our projects page. 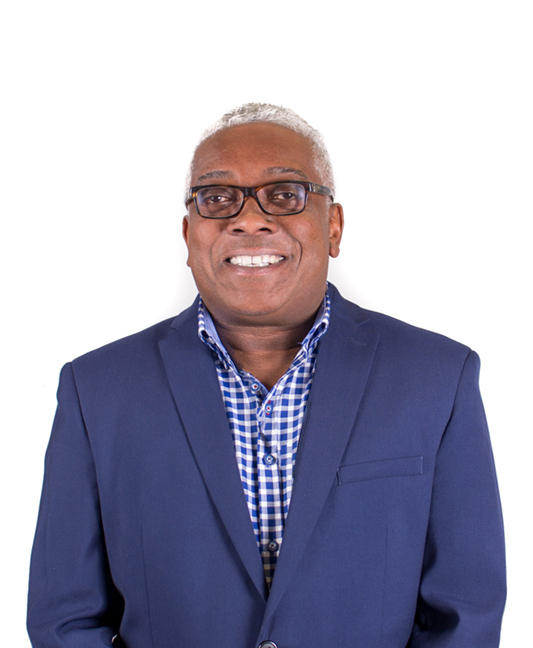 With an experience of over 30 years in the voluntary sector, Michael works to inspire and develop innovative and practical solutions to challenges within society. He overlooks the strategy of our social enterprise and finds new avenues of work for us to explore. 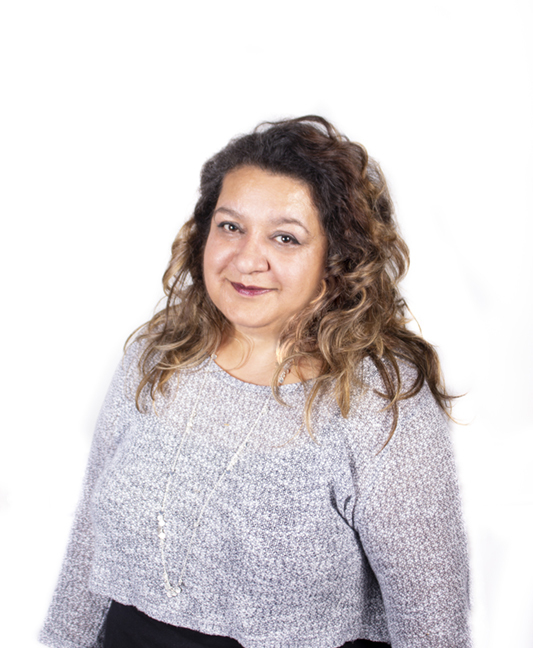 Shamsher has been involved in many voluntary organisations nationally and is passionate about tackling inequalities and creating opportunities for disadvantaged communities. Her role revolves around developing creative solutions to our projects. 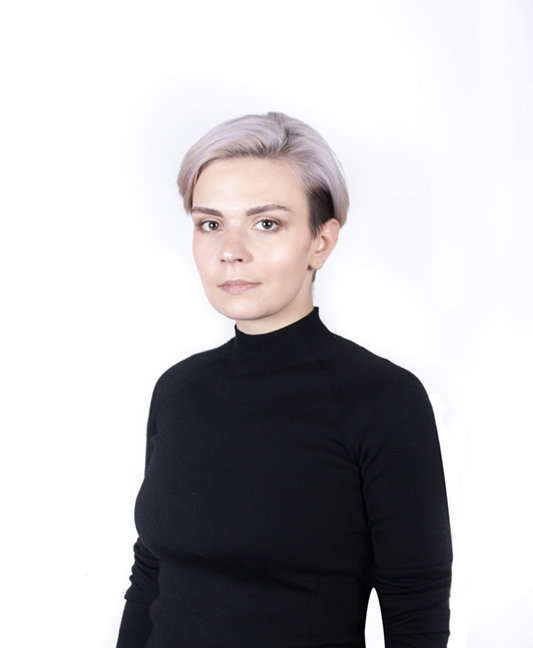 Kat is responsible for producing visual materials and delivering digital content here at Communities Inc. She has nine years of experience working on personal projects and commissions in various fields of visual arts ranging from graphic design to filmmaking. Lyndon’s role is to help people, communities and organisations to identify and report hate crime, and educate about its effects. He has previously worked in youth and community organisations with over 30 years experience promoting equality and community cohesion. Nadia is responsible for organising projects to prevent and raise awareness of hate crime, promote community cohesion, and empower marginalised groups. She also delivers training as part of our Building Stronger Communities initiative. 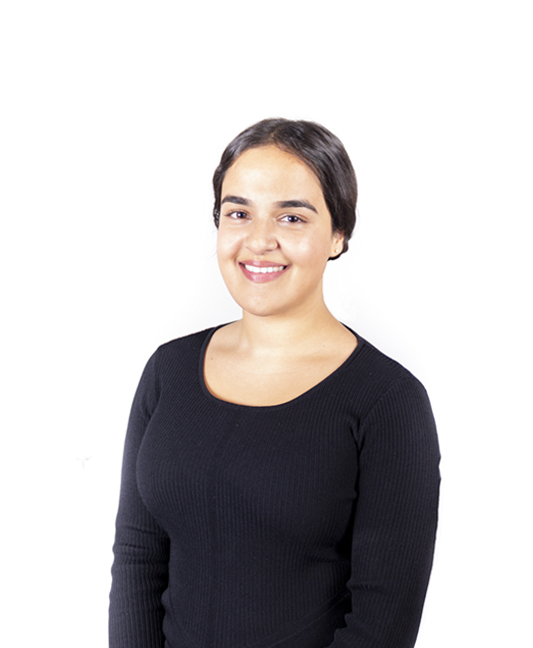 Nadia has 6 years of experience in charitable and community campaigning work.